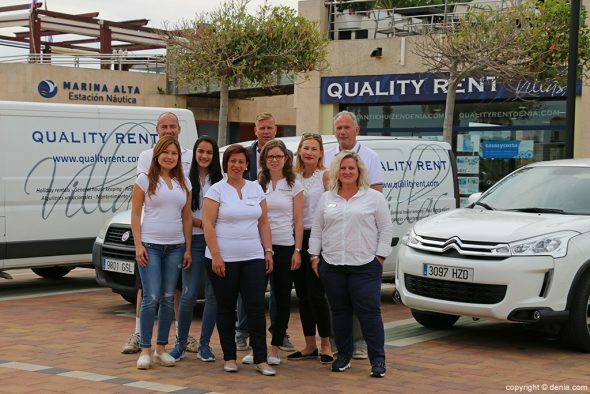 Quality Rent a Villa Is a company based in La Marina de Denia dedicated to make your vacation an unforgettable experience. 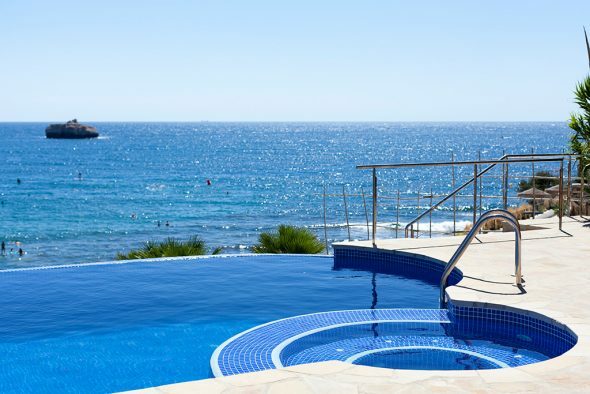 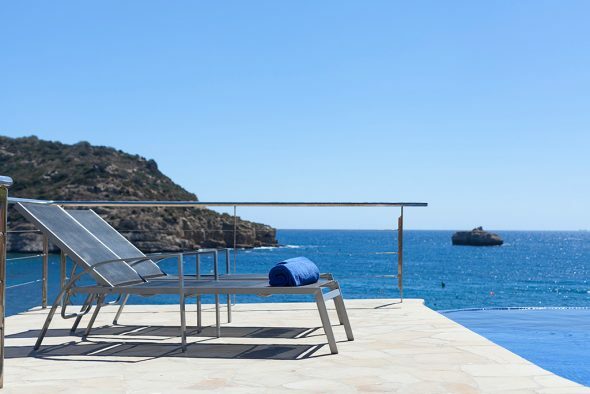 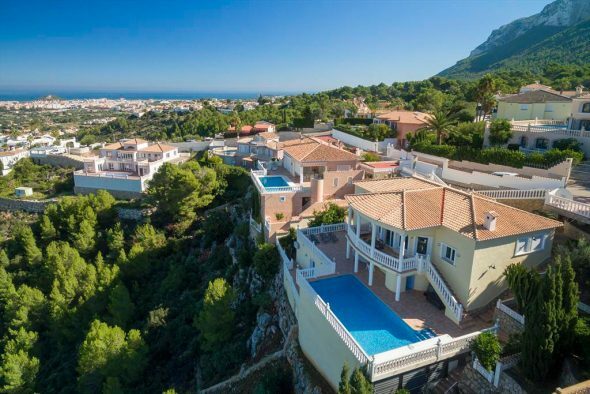 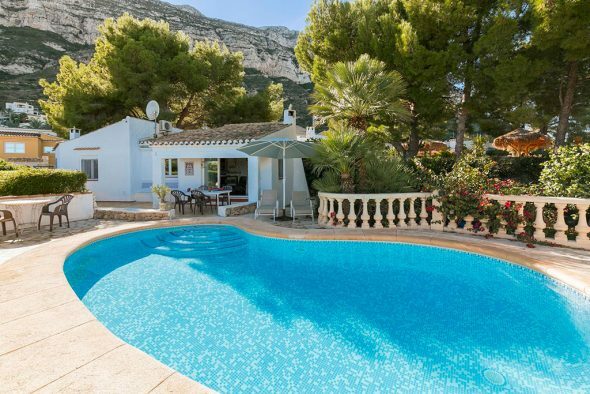 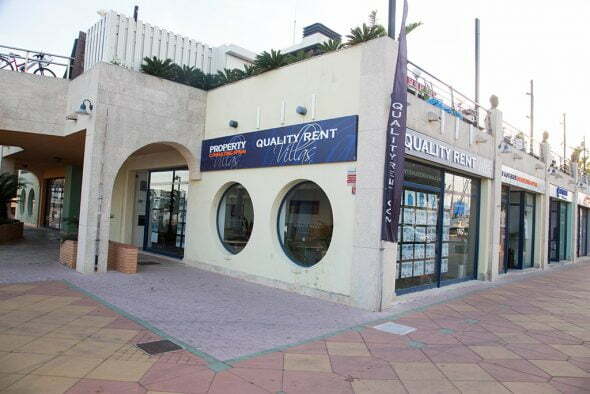 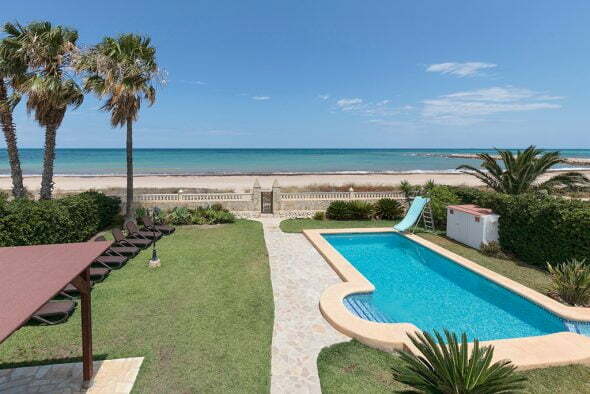 Quality Rent, help you find the perfect accommodation for your vacation: villas with private pools, apartments, townhouses, farms ... Its offer includes accommodation in Denia and Jávea but also in other parts of the country, all offer excellent service. 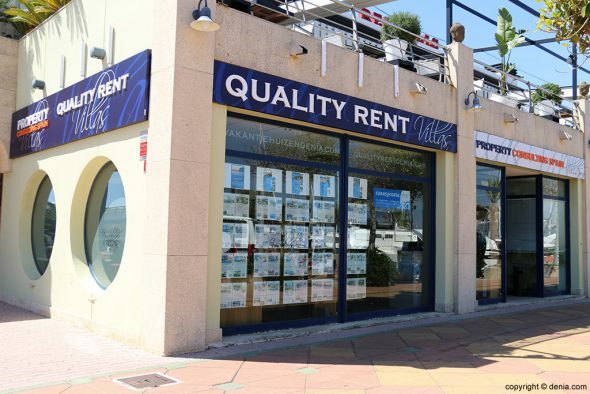 Enter their website and check their offer in all types of properties and experience for yourself its fantastic booking system. 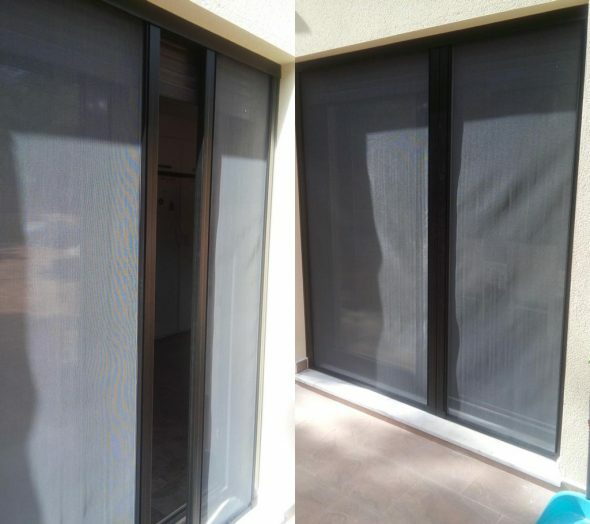 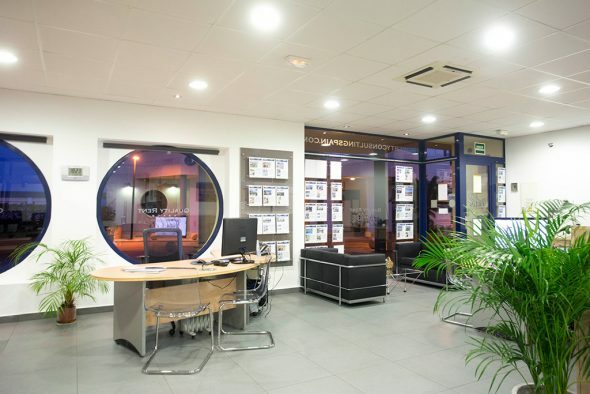 Their professionals will offer an excellent service so that you get the perfect property for you. 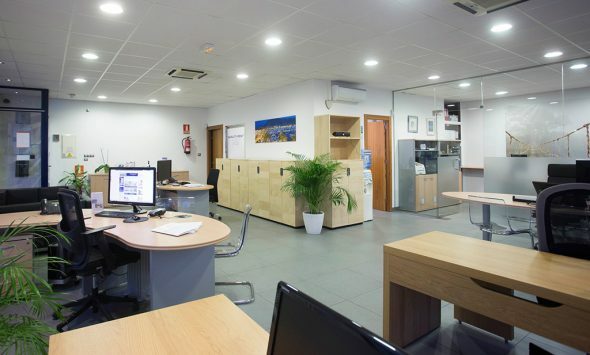 And as prominent feature, its reservation system allows them to get the best results and service to customers in a variety of languages. 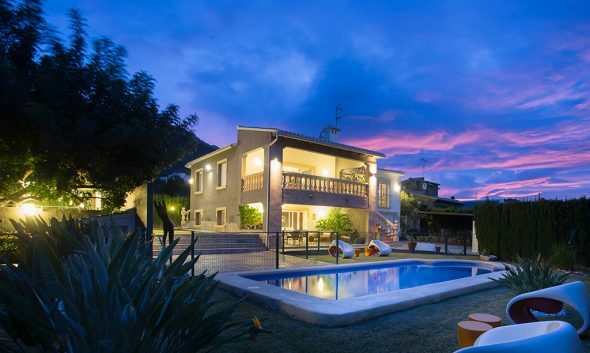 Property Consulting Spain is a brand initially created by Quality Rent a villa. 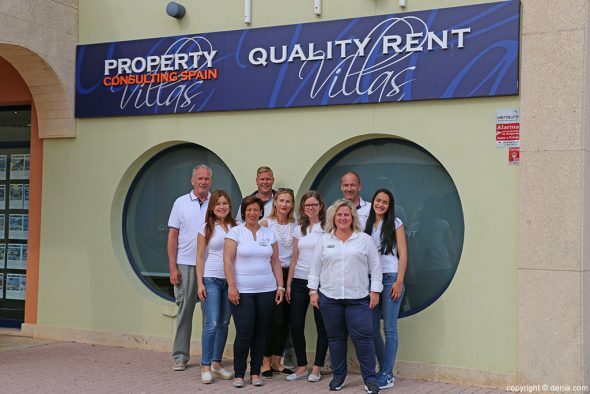 From now on, it will be led by the new partner company Jade Villas, which was founded by Qualityrent partners along with specialists in the real estate and construction sector. 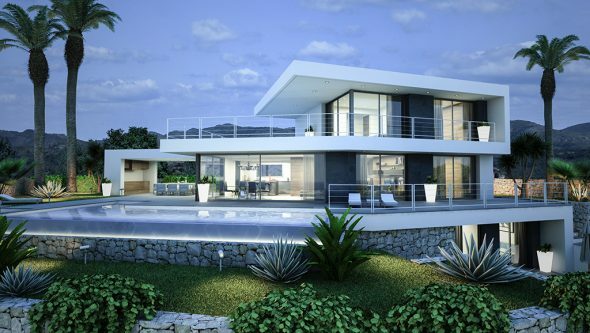 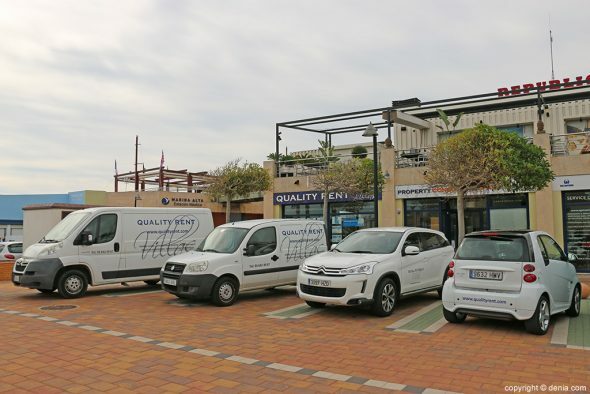 This guarantees a better and advanced service in the sector of the sale and construction in Jávea and Dénia. 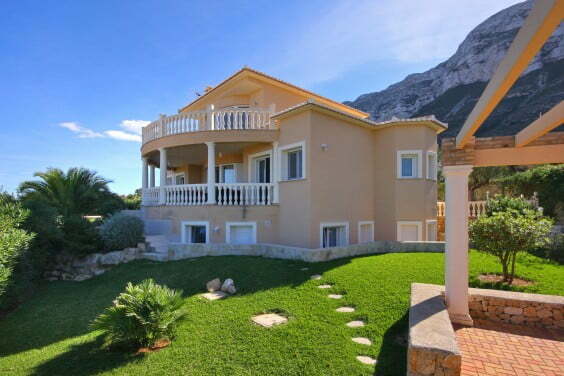 Comments on "Quality Rent a Villa"